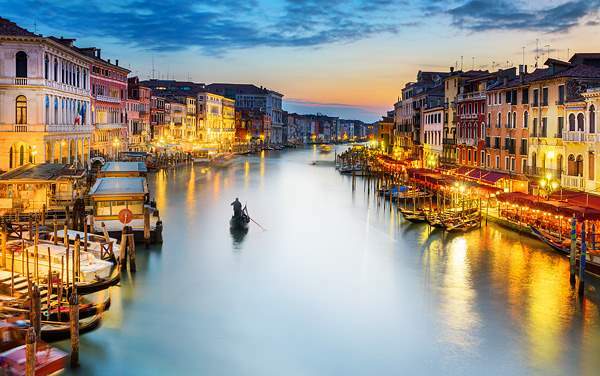 A Seabourn cruise to the Mediterranean will leave your camera, belly, and brain full from countless wonderful experiences—such as exploring the towns of picturesque Positano and the Amalfi coast or learning about bullfighting at a bull breeding farm in Cadiz, Spain. 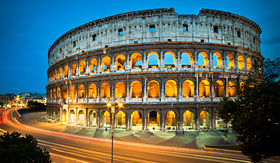 Find joy as you peruse the Renaissance architecture and art, such as Michelangelo’s masterpiece painted ceiling. 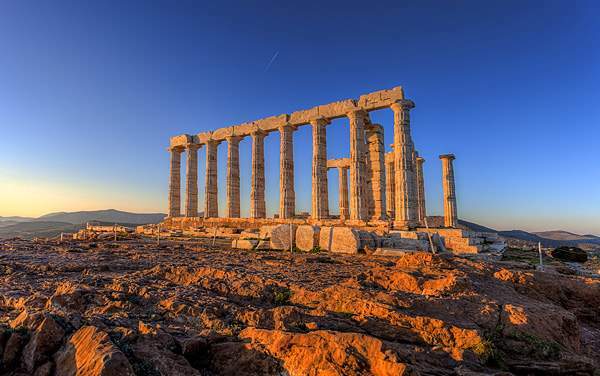 Relive incredible histories in Athens when you visit the Acropolis and other legendary attractions. Make authentic pizza at its birthplace in Naples for a tasty Mediterranean treat. 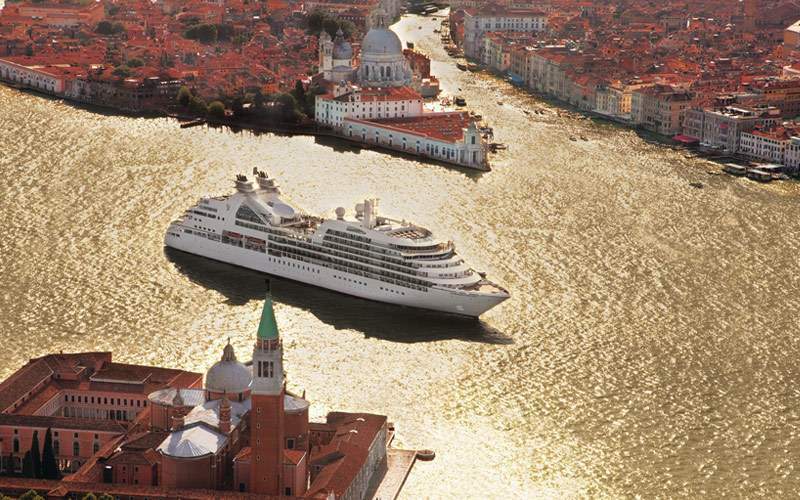 Feed the soul, body, and mind with a cruise to the Mediterranean with Seabourn. 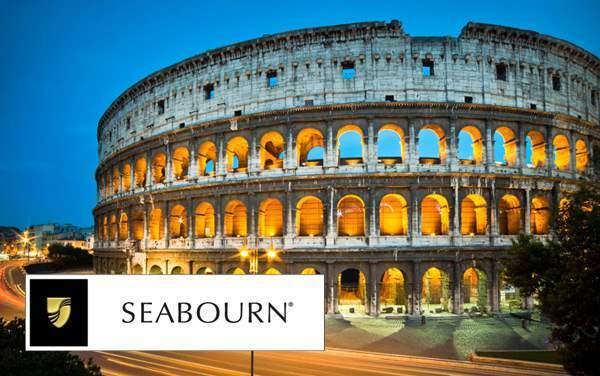 The glamour, glitz and historical glory of the Mediterranean are calling, and what better way to experience them than from the luxury of a Seabourn Mediterranean cruise. 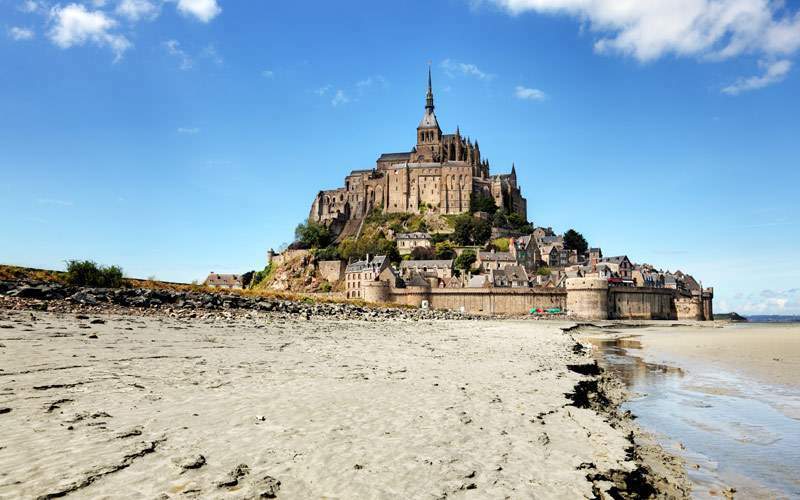 Explore some out-of-the-way ports like Ajaccio, known for the Calanques de Piana cliffs, and St. Malo, home to the stunning Mont St. Michel Abbey. Take a ride up the San Sebastiano Pass for views of Sagone Gulf and Monte Cinto. 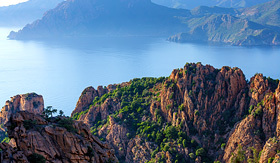 On your journey you’ll stop at the Greek village of Cargese before heading to see the rose-colored cliffs of Calanques de Piana. 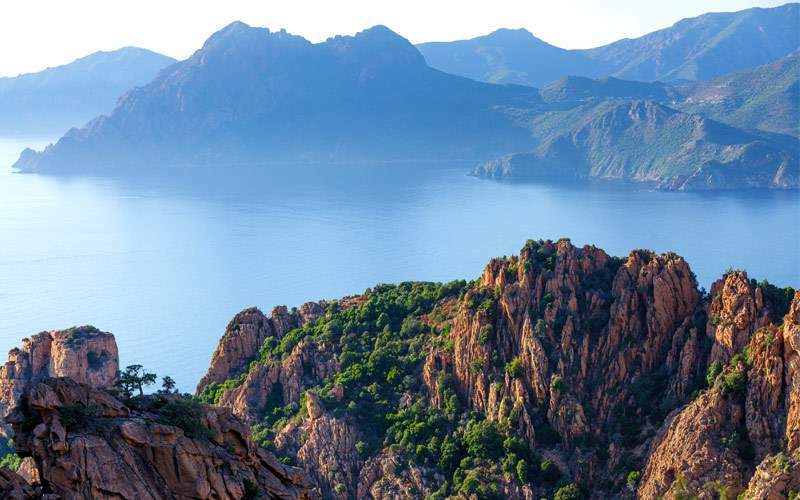 These cliffs are made of granite and give an amazing contrast to the deep blue of the Mediterranean. 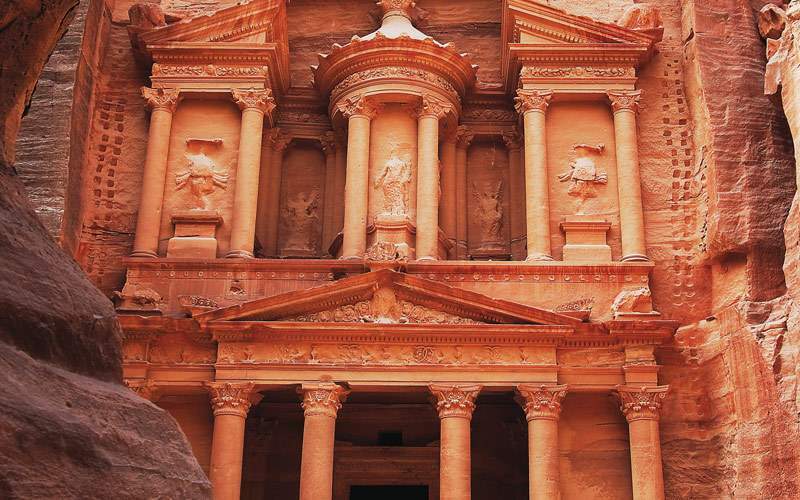 You’ll be amazed at this sight, so don’t forget your camera. Drive to Jerez de la Frontera which is perfect for growing the three grapes used in making sherry. 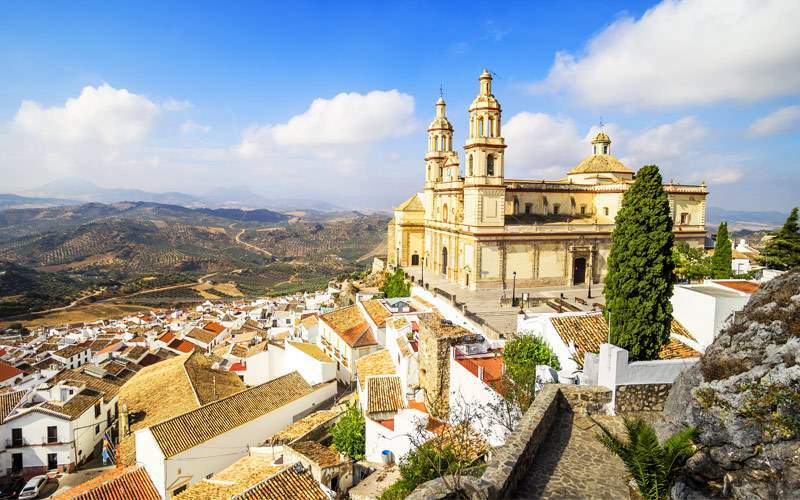 On your drive you’ll see the vineyards and then in Jerez you’ll walk through the town’s historic district. Next you’ll stop in at the cellars of Bodegas Tradicion, which was built in the 1800s. 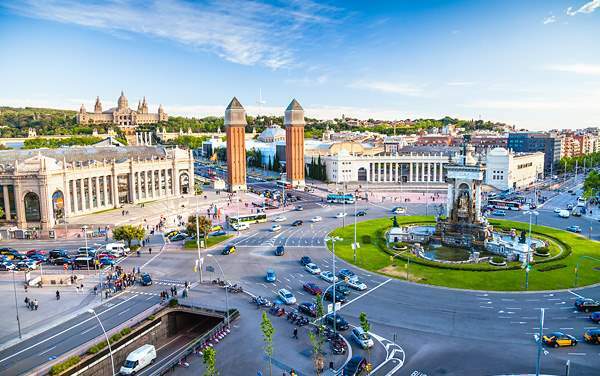 Here you’ll tour the property and learn about sherry, and taste the different varieties while you snack on perfectly paired delicacies. You will also be able to wander the Bodegas’ art gallery. 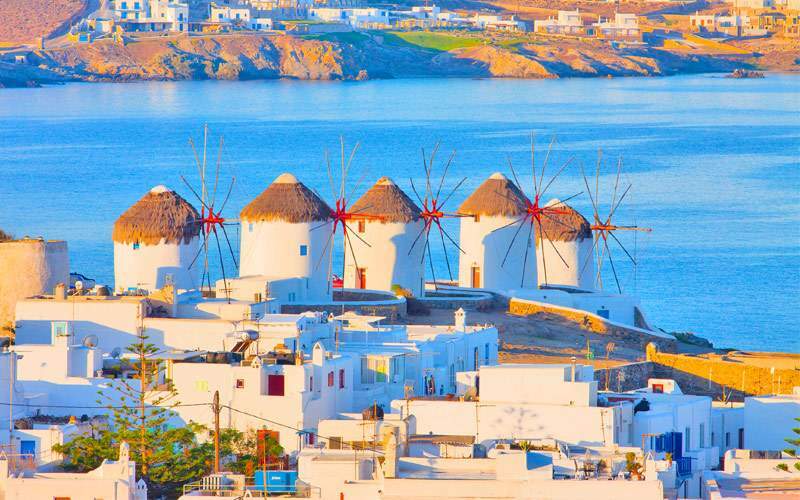 Head to Kalo Livadi and the Barbarola Restaurant where you’ll have mezes, also known as Greek appetizers, as you dance with local dancers on the beach. Dinner is filled with the fresh flavors of the Mediterranean and is always chased with a shot of ouzo. 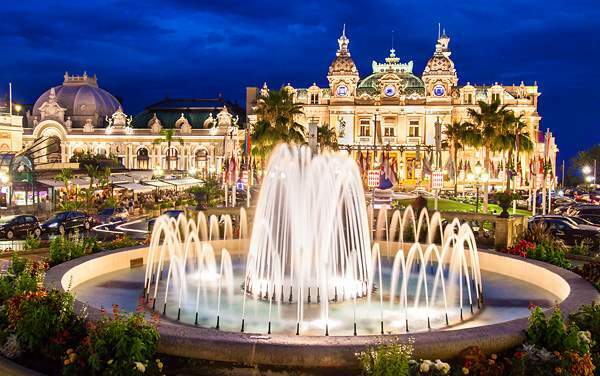 With a late stay, you’ll find lots more time to party like it’s 1999. 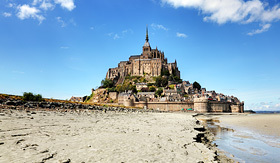 Mont St. Michel is a site to behold. 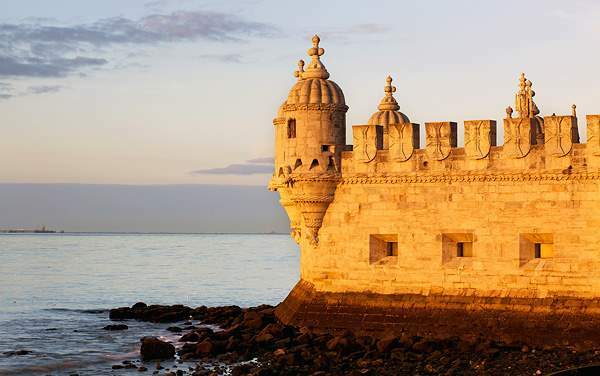 It was built on the top of a granite precipice after the Bishop of Avranches saw the Archangel Michael. The abbey is stunning with amazing views. 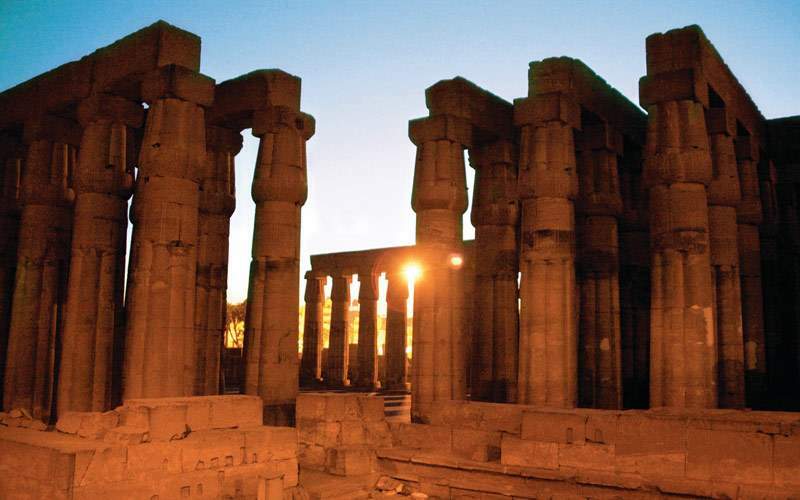 Experience this wonderful site for yourself and spend some time strolling the nearby streets where there are lots of unique shops. 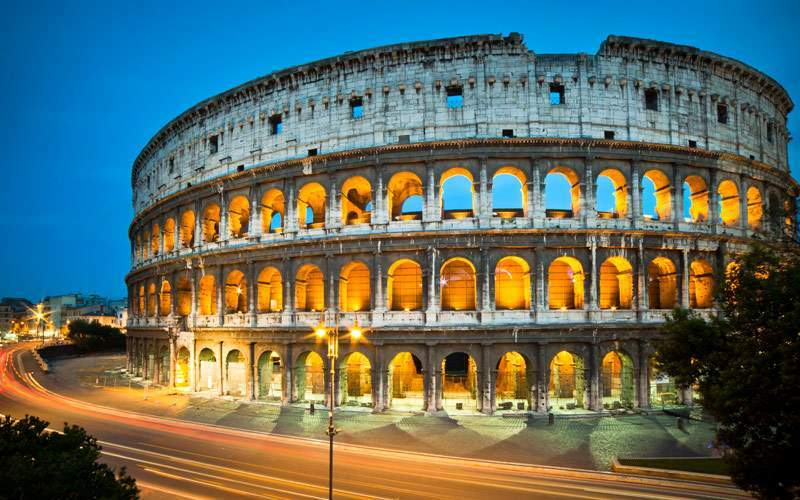 Take in many of the main sites of Rome, like the Piazza Venezia, the Colosseum and the Arch of Constantine, before heading into the Vatican State. 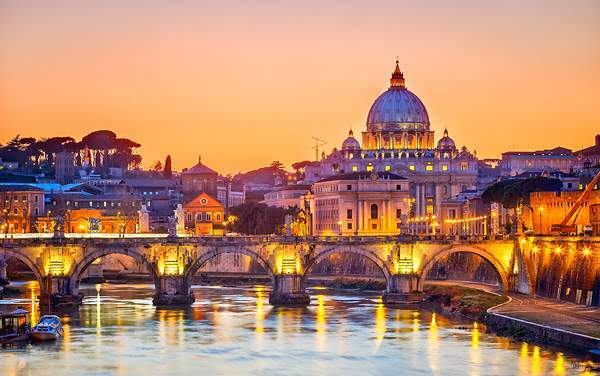 Here you’ll walk through the spectacular St. Peter’s Basilica and then walk through the Vatican Museums with their vast collections of art before beholding the murals painted by Michelangelo on the ceiling of the Sistine Chapel. 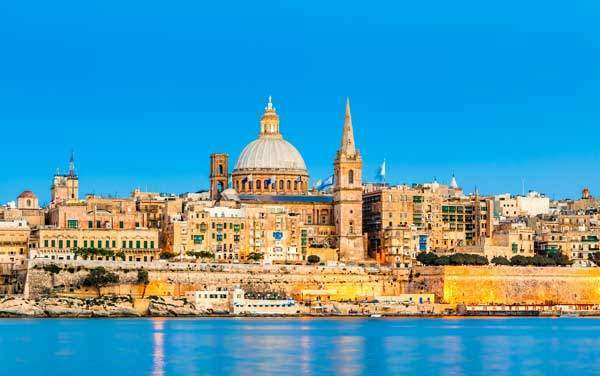 This entire city is known as a UNESCO World Heritage Site leaving many historic areas and landmarks to explore during your visit to this impressive capital city. 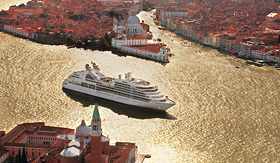 Browse our photo gallery of Mediterranean cruising photos from Seabourn. 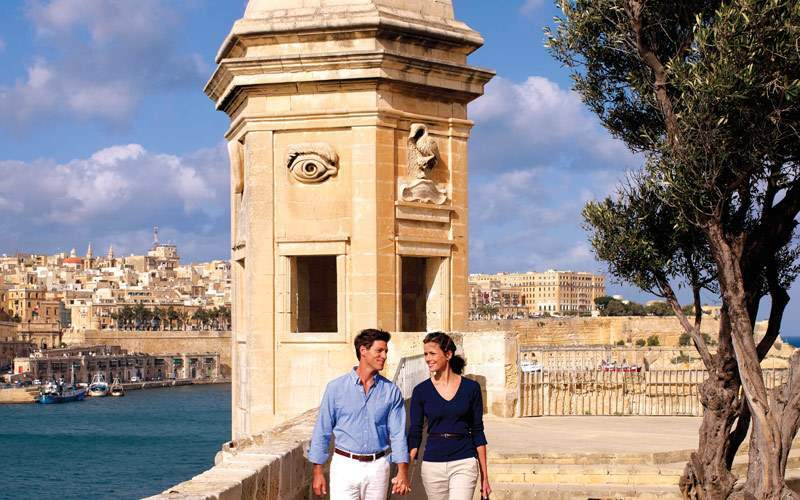 Remember, this is only a taste of the experiences waiting for you on a luxurious Seabourn Mediterranean cruise vacation.